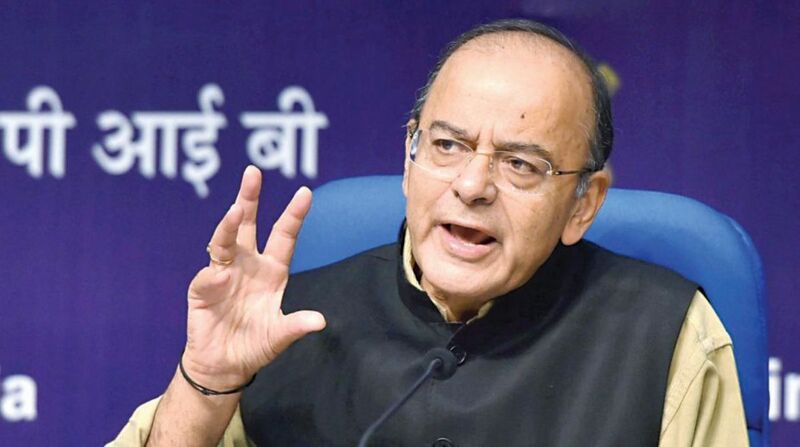 Finance Minister Arun Jaitley took to his official Facebook blog on Thursday to share his thoughts on the Supreme Court judgment taken on 4 July which said that the Lieutenant-Governor of Delhi does not have independent decision-making powers, and is bound to act on the aid and advice by its Council of Ministers. While the Aam Aadmi Party (AAP) hailed the judgment as the victory of the government led by Chief Minister Arvind Kejriwal, Jaitley said that the verdict “does not add to the powers of the State Government or the Central Government nor does it in any way dilute the same”. Jaitley states that Delhi “unquestionably is a Union Territory” and has “a hybrid administrative structure”. Under this structure some powers, including police, public order and land, are vested in the Central Government and several other residuary powers were vested in the elected State Government. 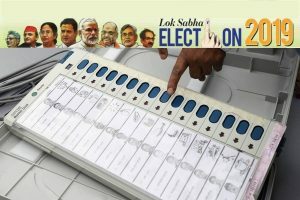 “Delhi is not a State and, therefore, there could be no assumption that powers which belong to State Government’s also belongs to the elected Government of the Union Territory,” he asserts in his blog. “It has been specifically held by the Supreme Court that it is crystal clear that by no stretch of imagination, NCT of Delhi can be accorded the status of a State under the present constitutional scheme,” adds the Bharatiya Janata Party (BJP) leader. The senior BJP leader said that Delhi is a UT and thus its powers are subservient to the Central Government. “It is the seat of the central government, the Supreme Court, the Rashtrapati Bhawan, offices of the central government, embassies of foreign countries are located in Delhi, heads of foreign states are frequent visitors to Delhi,” he said. Jaitley remarks since Delhi government cannot “set up investigative agency to investigate crimes as had been done in the past” because it has no police powers. “Supreme Court has held categorically that Delhi cannot compare itself at par with other States and, therefore, any presumption that the administration of the UT cadre of services has been decided in favour of the Delhi Government would be wholly erroneous,” he said. The former Law Minister pointed out that “various versions” of the judgment have appeared in the media and therefore it is important to analyse the law declared by the Supreme Court. “The court has rightly observed that all the three institutions, the elected Government, the LG and the Central Government must work in harmony keeping the interest of the people and the national capital in mind,” he said. Accepting the SC’s observation on the status of the Lieutenant Governor of Delhi, Jaitley said that the Delhi government and Kejriwal should accept the constitutional position that the NCT of Delhi is not a State. The Lieutenant Governor is a watchdog to safeguard the interests of the Union on matters of national interest in relation to the affairs of the National Capital Territory, the Rajya Sabha MP summarises in his blog.